✔️HELPS THE BODY ADAPT TO SYMPTOMS OF STRESS. 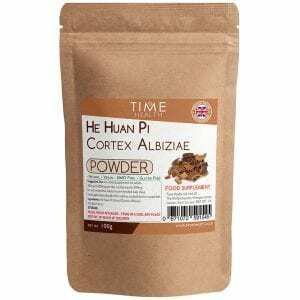 He Huan Pi, often referred to as “collective happiness bark” by the Chinese, helps the body adapt to symptoms of stress, providing a relaxing effect on brain and body. ✔️CAN BE ADDED TO A VARIETY OF DRINKS AND MEALS. 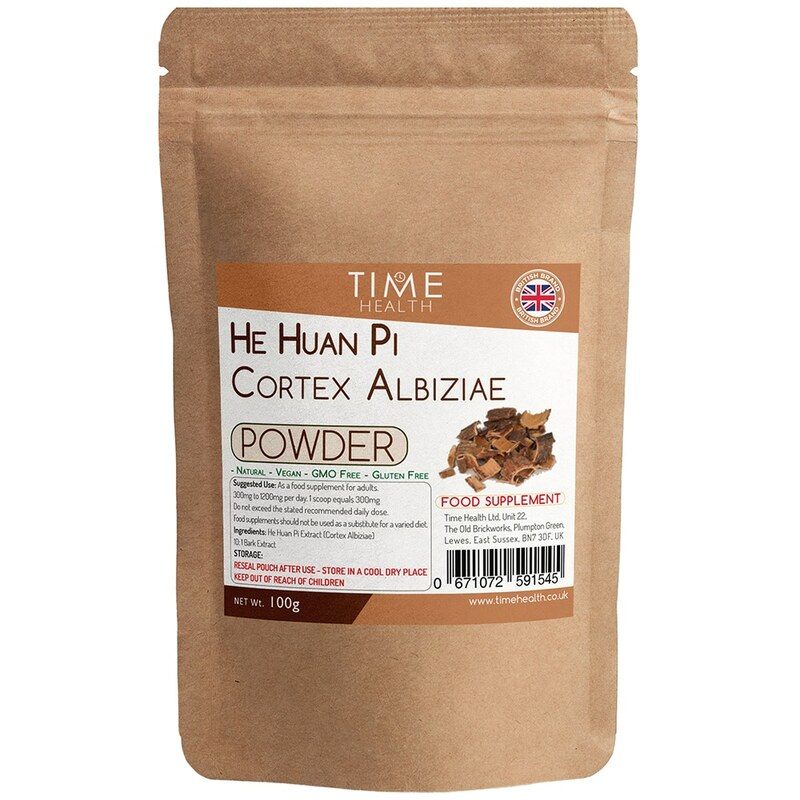 Our He Huan Pi powder makes for a fantastic, healthy addition to your favourite smoothies, shakes and meals. 300mg to 1200mg per day. 1 scoop equals 300mg. One free scoop is provided with this product.